Here's the latest from the Regional Parks Foundation! Aaron Gillan's sheep work to reduce fuels and improve plant diversity in Putnam Park. More wildflowers! Less poison oak! As a result of last year'sPutnam Challenge Grant, nearly $200,000 has been allocated to improvements in this beloved Petaluma park . Read all about here. Park visitors will notice improved trail access, a rock retaining wall overlook above the pond, and new picnic tables. Over the next 12 to 24 months, expect more trail work, habitat restoration, enhanced directional and interpretive signage and an upgrade of accessible parking and pathways to restrooms. 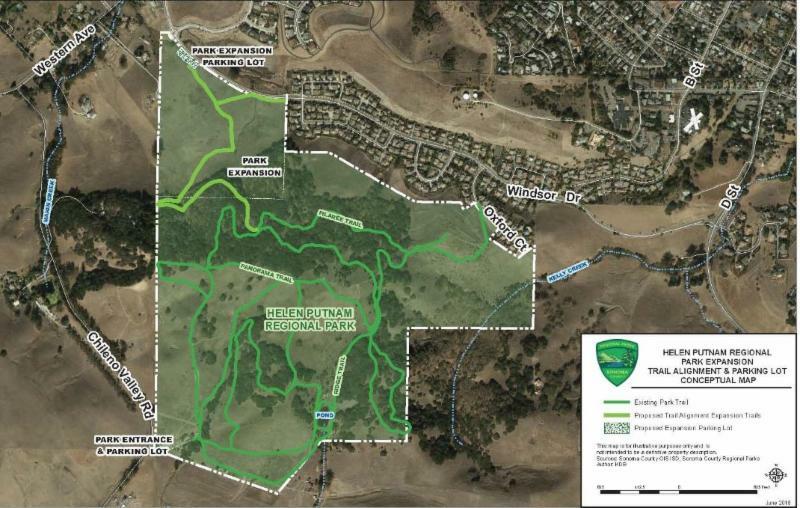 In related news, the Earth Island Institute's Kelly Creek Protection Project, led by two longtime Petaluma residents, is working to purchase the Scott Ranch property adjacent to Putnam Park. The vision is that this property -- which includes iconic red barns, beautiful vistas and exceptional habitat for the imperiled California red-legged frog -- would eventually be added to Putnam Park. You can learn more about this effort here. Six years ago, Linda Pavlak and Bill Myers founded an outdoor music festival to raise money for local parks. Since that time, the high-school sweethearts, who reconnected after many years, have produced over 80 summer concerts and raised close to $300,000 for parks. Earlier this year, Linda and Bill were named recipients of the 2017 California Parks & Recreation Society Community Service Award. 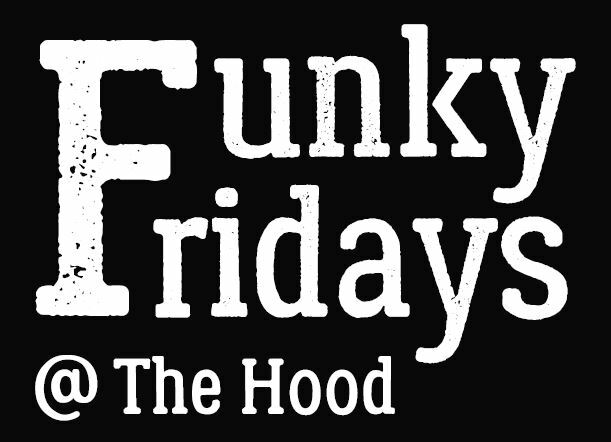 Their creation, Funky Fridays, continues to be a rousing success, bringing in top R&B, blues, funk and rock bands to Sonoma Valley.The 2018 season just reached the halfway mark and is setting new records for attendance and fund raising. 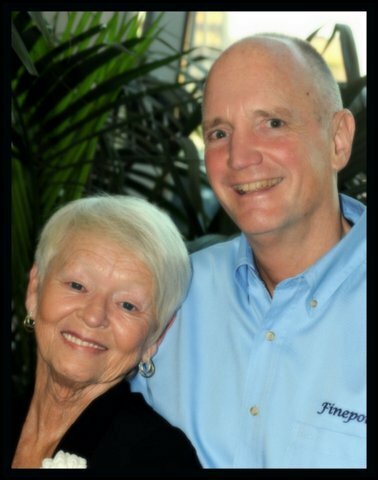 None of this would be possible without the thousands of hours logged by Linda and Bill. Each week they lead a volunteer staff of 30, supported by a handful of Regional Parks Foundation staff and board members. Proceeds from 2018 concerts are earmarked to help the fire-damaged parks, Sonoma Valley Regional Park and Hood Mountain Regional Park. Parks Foundation Board member Dr. Ari Hauptman said it best: " What Myers and Pavlak have done and continue to do is an example of the amazing human spirit in all of us. They demonstrate the will to get involved, to make a difference, and to unite the community around something special — every Friday." JOIN US AT AN UPCOMING SHOW! The 2018 Trails Challenge is happening now, thanks to our generous sponsor: REI, Whole Foods Market, Green Valley Consulting Engineers, EBA Engineering, Spring Lake Village and Shutterbug Camera Shops. Have you signed up for the challenge? Hike, run, bike or ride at least 5 featured trails through September and get a Trails Challenge T-shirt. It's a great way to explore our parks! 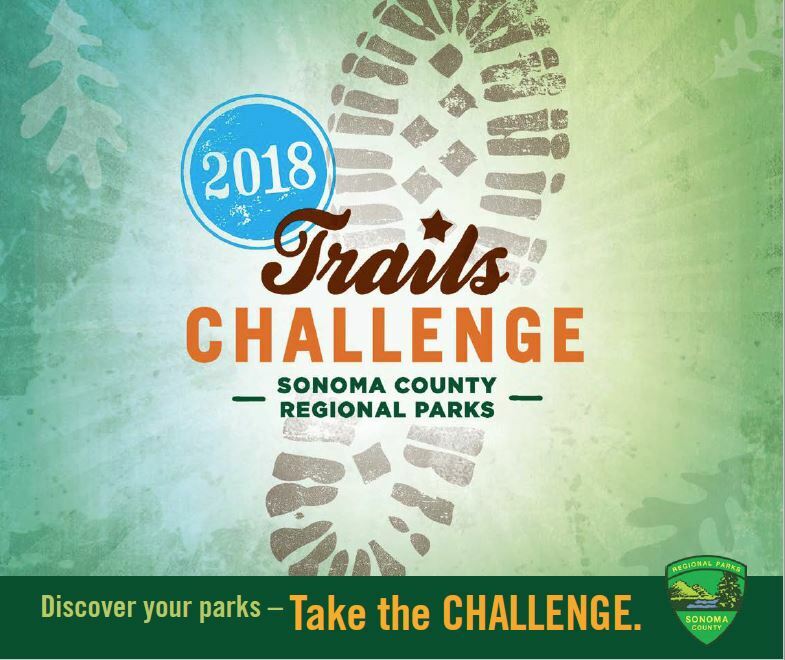 Justin Borton and a dedicated group of Sonoma County trail runners have formed the base of the #SonomaStrong Parks Restoration Challenge, with a a goal of raising $40,000 to directly benefit the parks affected by last year's wildfires. They have raised funds through the Ragnar Run, sourced a matching grant from the Flamingo Hotel, and now have created an online auction. It is a great opportunity to bid on beer, wine, gift cards, camping equipment, bike rentals, concert tickets, yoga classes, park passes and more! Help them meet their goal. Check out the online auction now ! 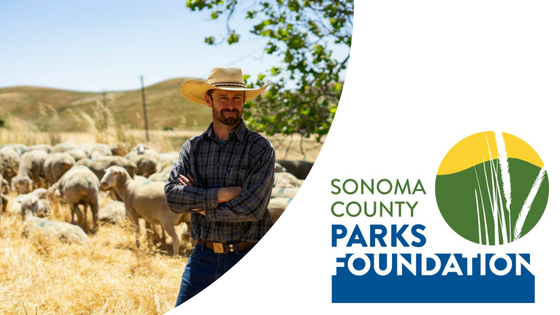 Thank you for your support of Sonoma County Regional Parks!